As your baby turns 2 years, you will see a drastic change in their eating habits, behavioural patterns and their social circuit. While the latter two habits only time can change, the former, however, is something that you can work on from this very moment. 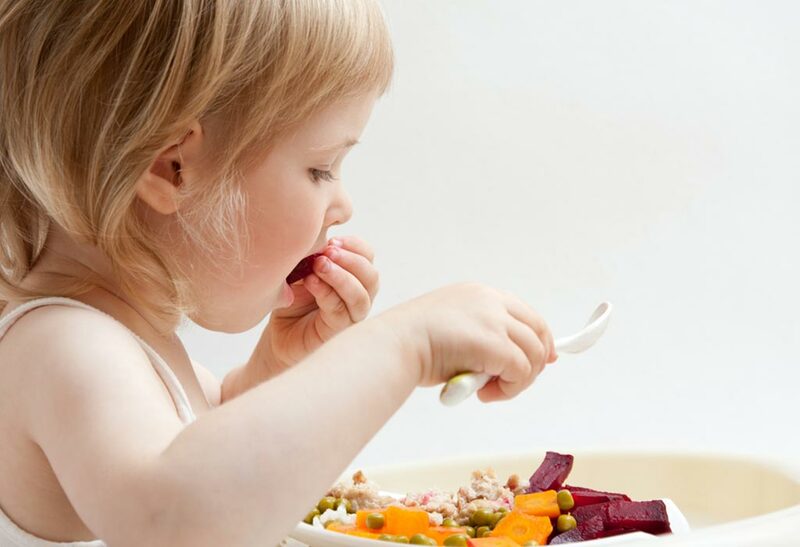 With the give lifestyle that we all lead and the children are exposed to, it is crucial for parents to ensure that your little one is eating healthy. Introducing healthy eating right from the beginning will help your baby to build a healthy life and future. One way to achieve this by preparing a meal plan for your 2 year old. You can make this chart visually appealing to keep your little one looking forward to his/her meals. While you make the 2 year old baby food chart it is important to keep in balanced. A 2 year old baby food plan should include the right amount of poultry, seas food, vegetables, fruits, lentils and dairy to support the baby’s development. Below we give an ideal food child for your growing toddler. Read on to find some more tips at the end of this article.